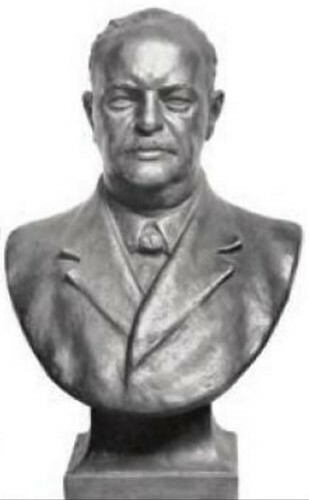 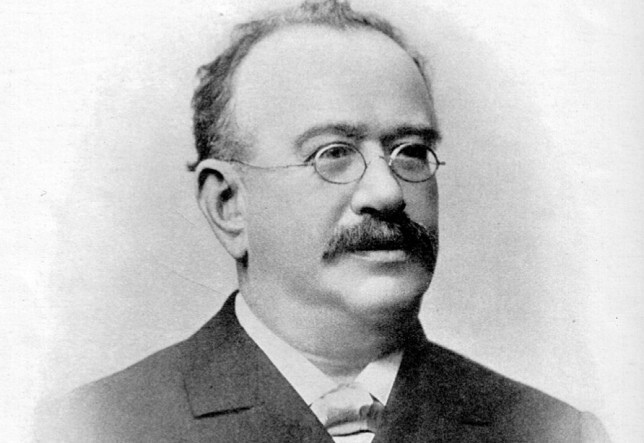 Today is the birthday of Frank Senn (February 2, 1838-November 8, 1913) who was born in Mechtersheim, Germany, which today is known as Römerberg, but settled in St. Louis, Missouri with his parents in 1853. 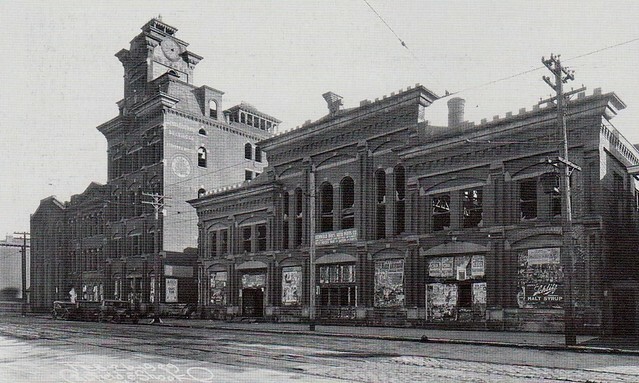 In Louisville, Kentucky, he opened the Frank Seen Brewery in 1874, but later sold it to his two brothers. 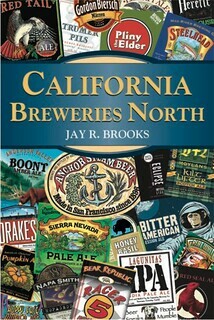 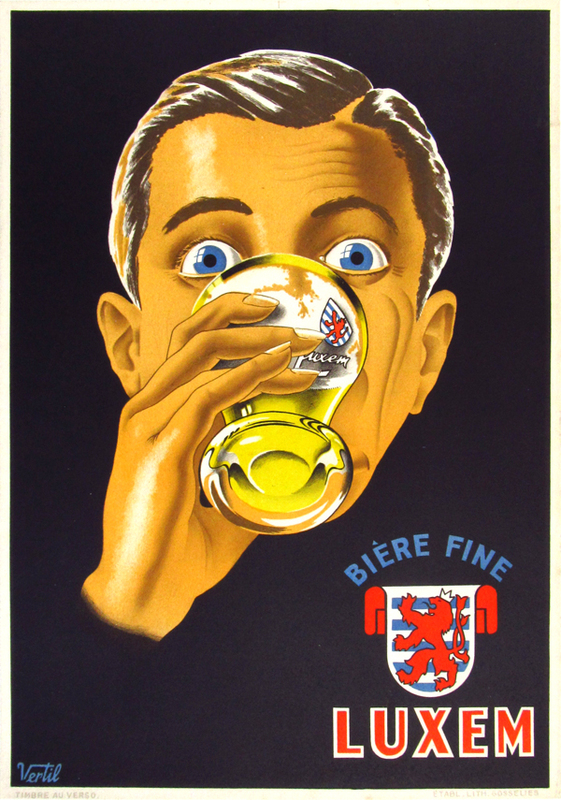 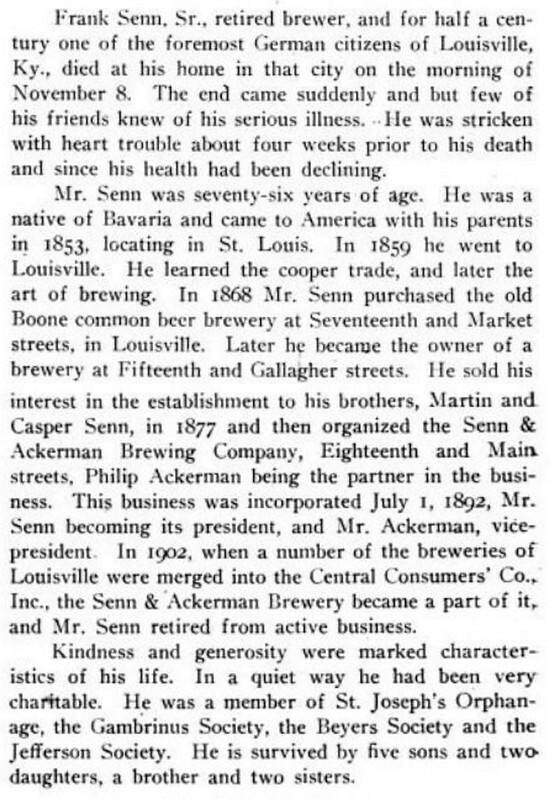 In 1877, he took with a partner, Philip Ackermann, he opened a new brewery, the Frank Senn & Philip Ackermann Brewery. 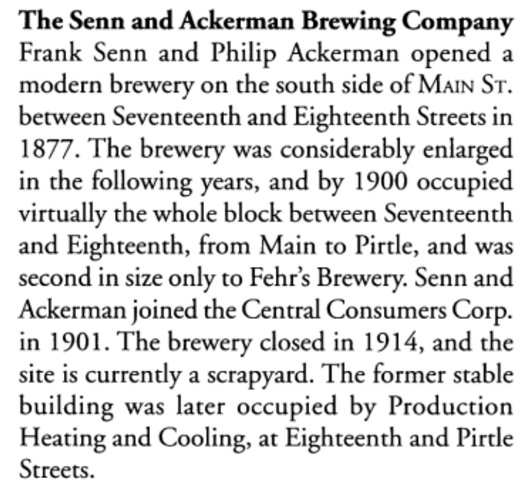 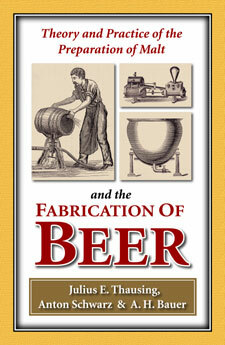 In 1892, they shortened it to the Senn & Ackermann Brewing Co., which it remained until being closed by prohibition. 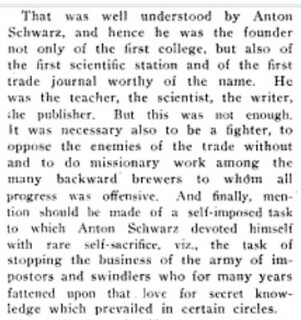 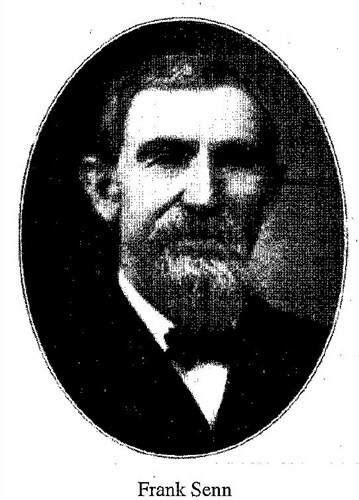 Here’s a short bio, from his obituary, printed in the Western Brewer and Journal for July to December 1913. 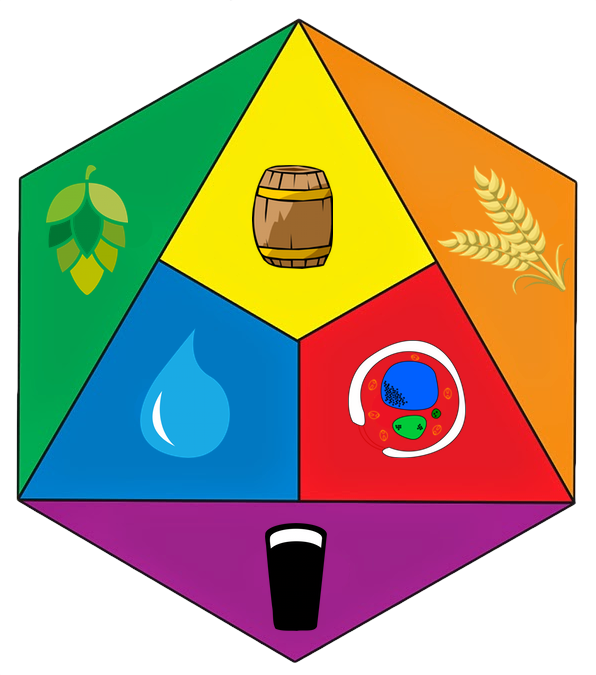 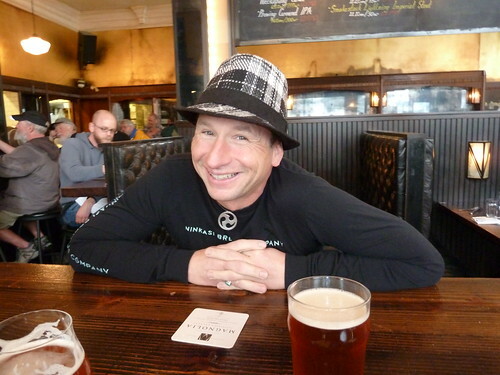 Today is the 47th birthday of Jamie Floyd, co-owner/brewer of Ninkasi Brewing in Eugene, Oregon. 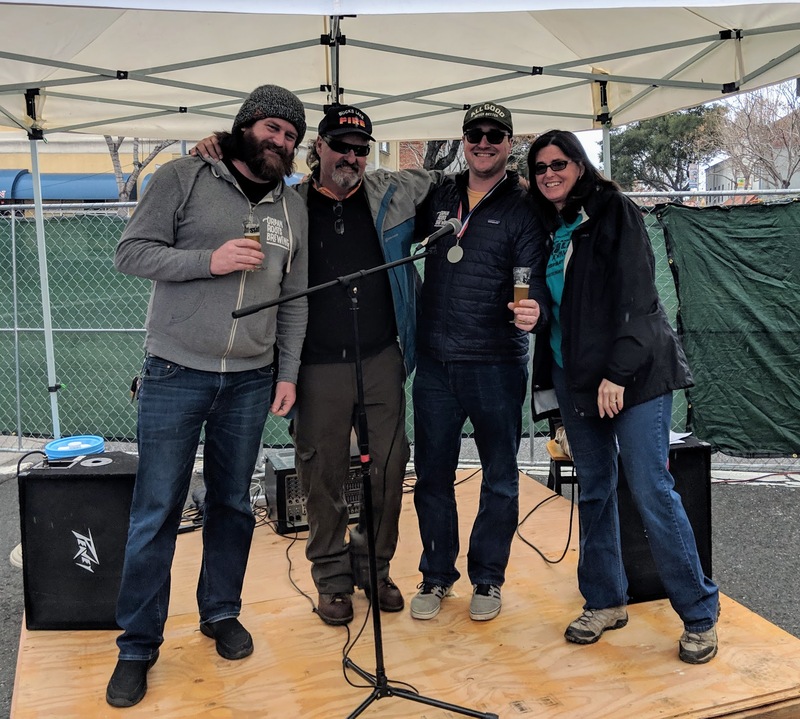 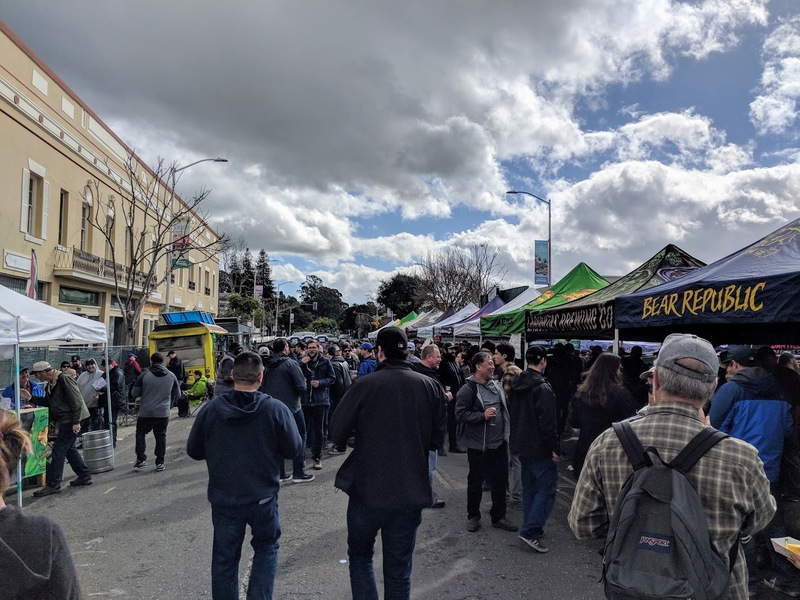 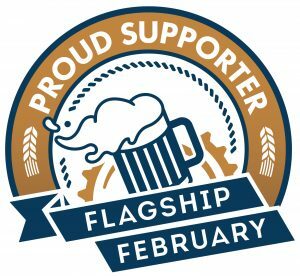 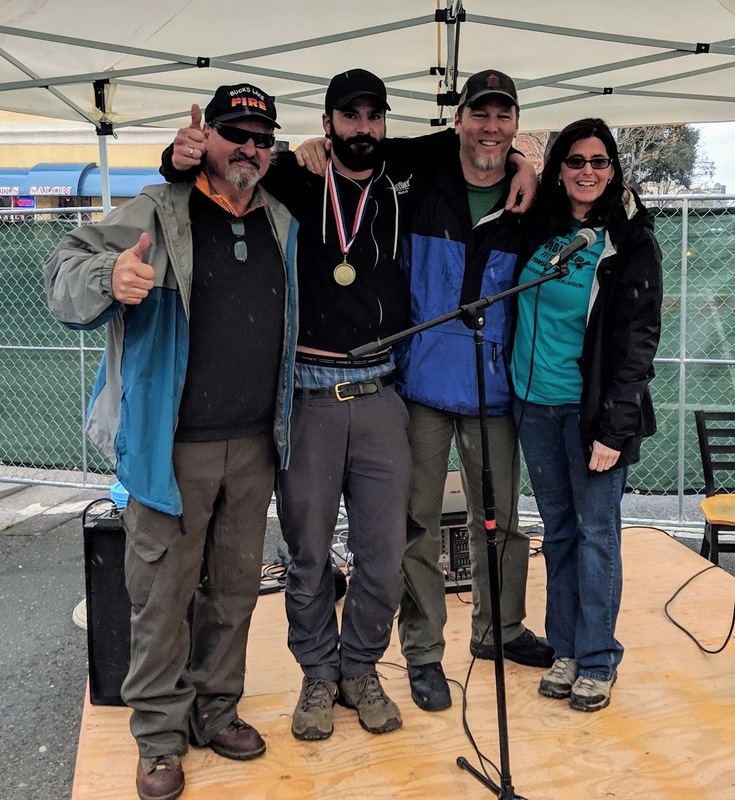 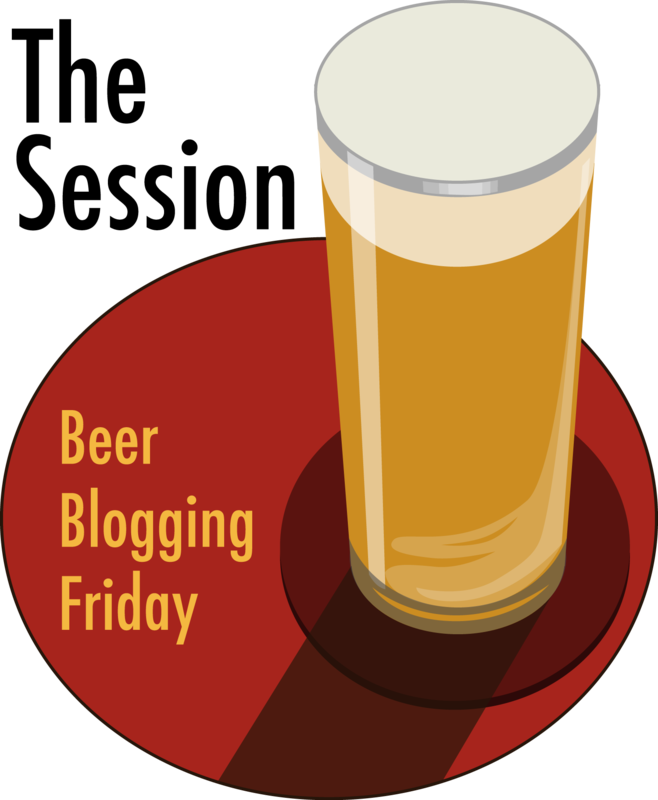 Jamie has been a fixture in the Oregon brewing scene for many years, having brewed at Steelhead Brewing, also in Eugene, before opening Ninkasi with Nikos Ridge in 2006. 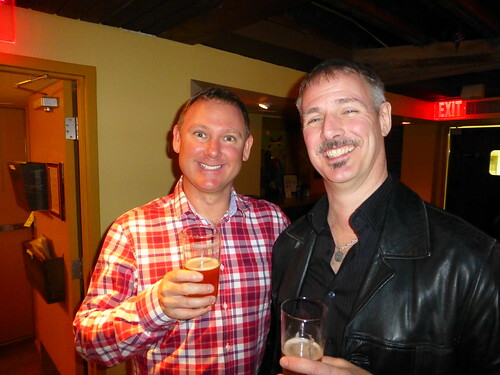 Join me in wishing Jamie a very happy birthday. 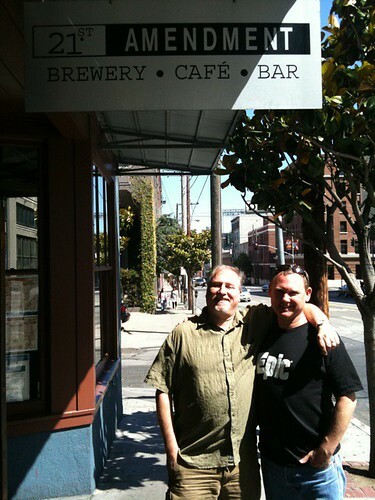 Jamie at Magnolia for SF Beer Week in 2011. 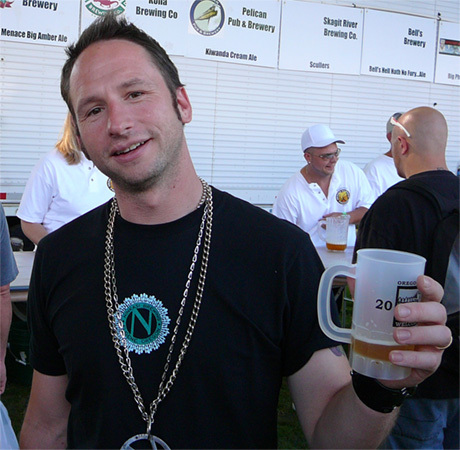 At the Oregon Brewers Festival in 2006. 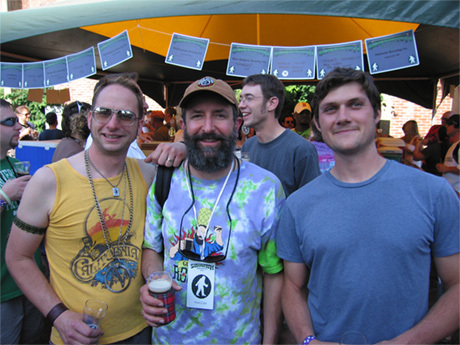 Jamie, with John Maier, from Rogue Brewing, and Nikos Ridge, also from Ninkasi, at the Sasquatch Brew Fest in 2007. 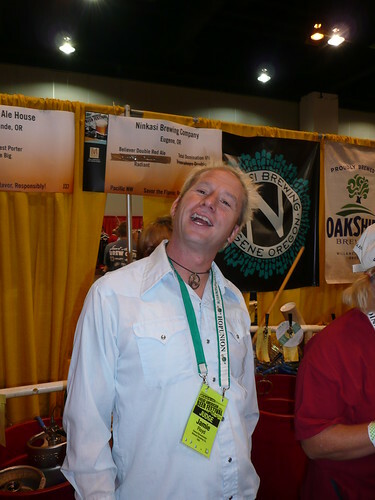 Jamie at GABF in 2011. 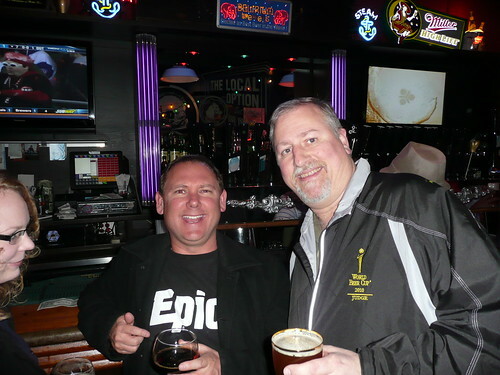 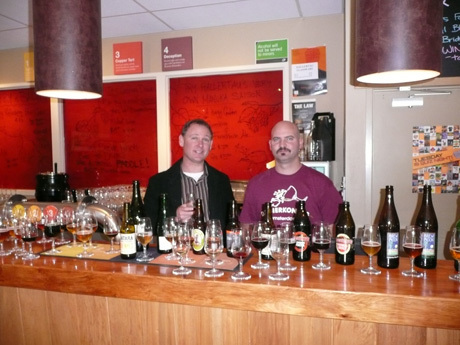 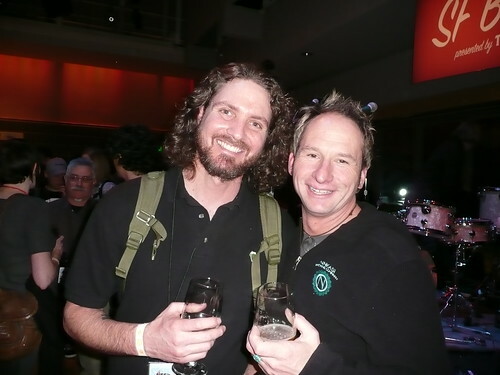 Justin Crossley, of the Brewing Network, with Jamie at the Opening Gala for the 2010 SF Beer Week.